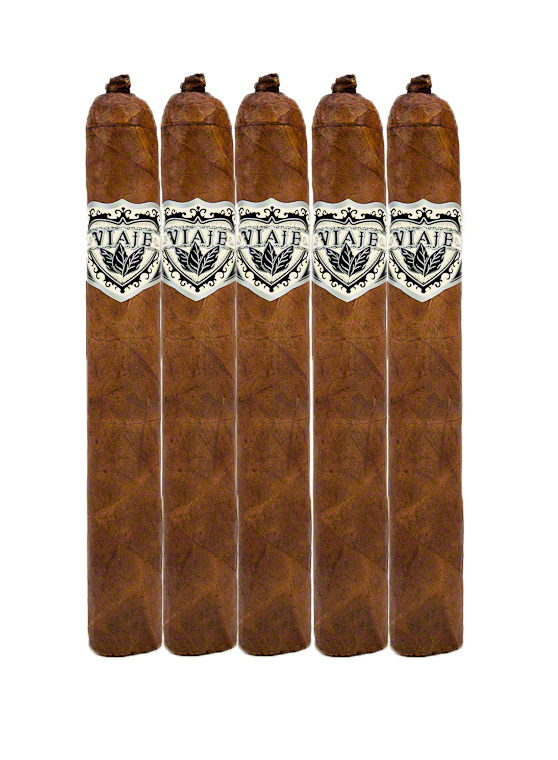 Java is a square-pressed, mild- to medium-bodied cigar infused with the flavor of coffee, chocolate and a hint of vanilla. It’s available in a sweet Brazilian maduro or a Connecticut shade “Latte” variety – both of which provide the savory essence of coffee. 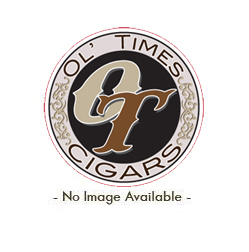 These premium cigars appeal to both the novice smoker and the sophisticated aficionado. The aroma of a chocolate bar will fill the room and heads will turn when you light one up.